Two former executives of the failed GulfSouth Private Bank in Destin, Fla., and another man have been indicted on federal charges of defrauding the Troubled Asset Relief Program of $7.5 million. A former director at Pinnacle Financial Partners who pleaded guilty to insider trading agreed to pay a heftier fine after a judge rejected the initial penalty as being too low. Vernon Hill is back. The legendary founder and CEO of the former Commerce Bank in Cherry Hill, N.J., on Monday was named chairman at Republic First Bancorp in Philadelphia. Hill has been a major investor in and a consultant to the $1.7 billion-asset Republic First since late last decade and over the years Republic First has added many Commerce-like features to its branches, including seven-day-a-week banking and free coin counting. A director at Citizens Independent Bancorp in Logan, Ohio, resigned after members of management chastised him for an email security breach. Franklin Financial Network in Tennessee hit a roadblock in its plan to buy Civic Bank & Trust in Nashville, but that didn't stop Franklin from hiring away Civic's chief executive. The Art of Poaching Talent at Park Sterling in N.C.
Park Sterling in Charlotte, N.C., is making a habit of treating its rivals as a farm system for banking talent. 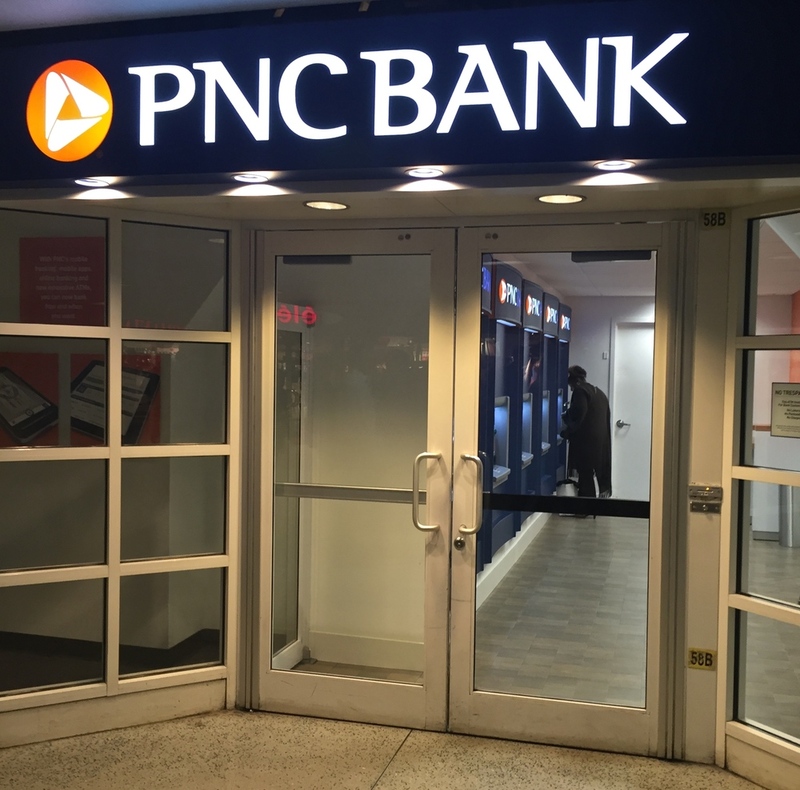 PNC Financial Services Group has been named the official bank of the University of Kentucky, its 50th such partnership with a college or university. Louise Walker, the head of First Northern Bank in Dixon, Calif., will be wearing an additional hat over the next year — chair of the California Bankers Association.